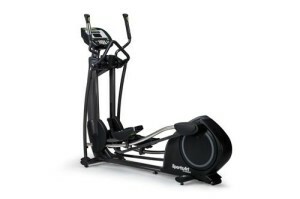 What is Elliptical is used for? 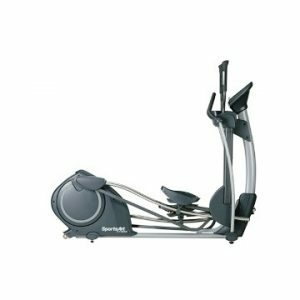 Elliptical have a smooth movement that feels natural and comfortable. Exercise in forward or reverse for a true total body workout. The lower leg elliptical motion can increase cardiovascular endurance, core strength and stability for walking, climbing, pushing and pulling. Long arm reach extension ensures arm and shoulder work is coordinated with the leg biomechanics allowing a complete cross training experience. Calibration and adjustment of the Elliptical are crucial in order to safely and accurately use the equipment on the patient. It must be done regularly for the best results. We also provide repair and replacement of any electrical and mechanical parts. Noise due to a lack of lubrication. Worn motor, wiring and electronics after prolonged use.